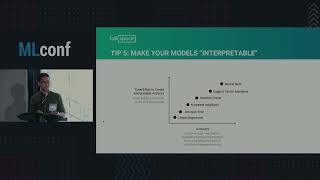 Niels is a machine learning engineer at Talkspace, where he works with data scientists, clinicians, and product managers to build NLP-powered tools that enhance asynchronous talk therapy. His current work at Talkspace centers around client-therapist matching and early detection and continuous monitoring systems for acute mental health conditions. He holds a Masters in Public Health with a specialization in sociomedical science and public health informatics, and has a background in developmental biology and immunology. 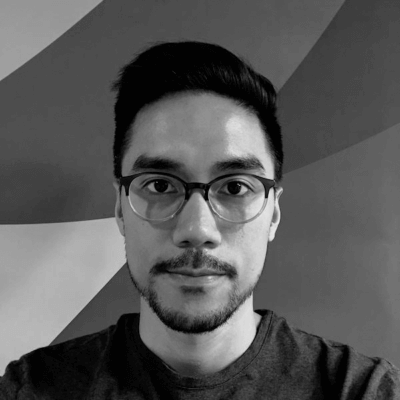 His research interests include reinforcement learning, automated machine learning, and fairness, accountability, and transparency in machine learning. He regularly contributes to open source and likes to develop data validation tools for improving data science practice.